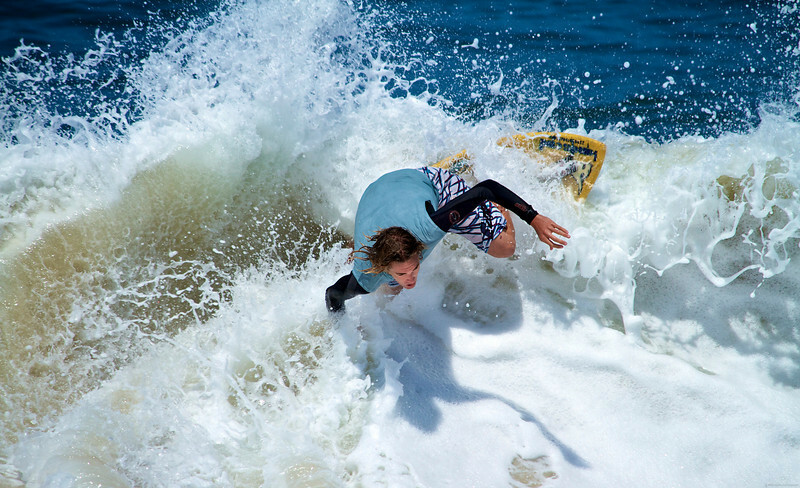 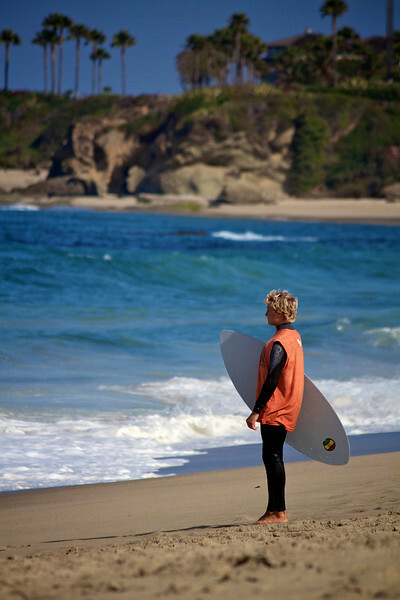 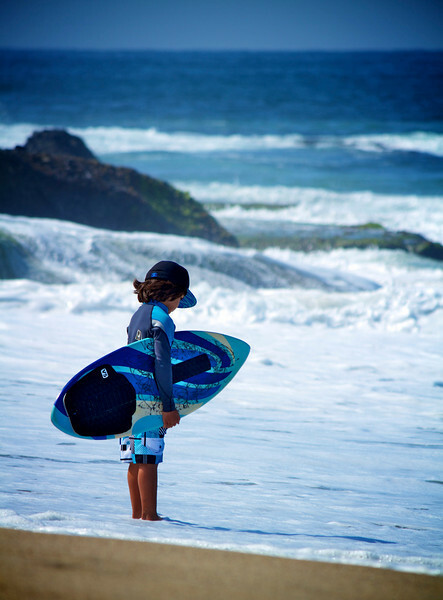 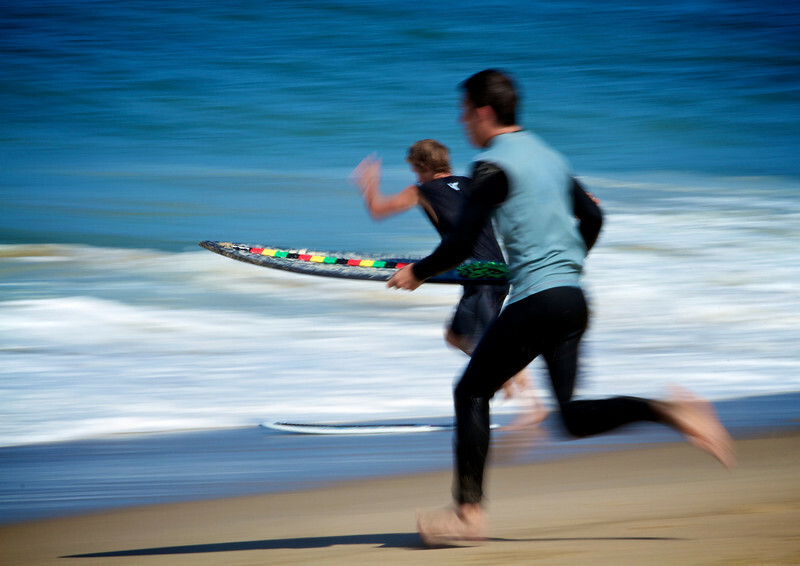 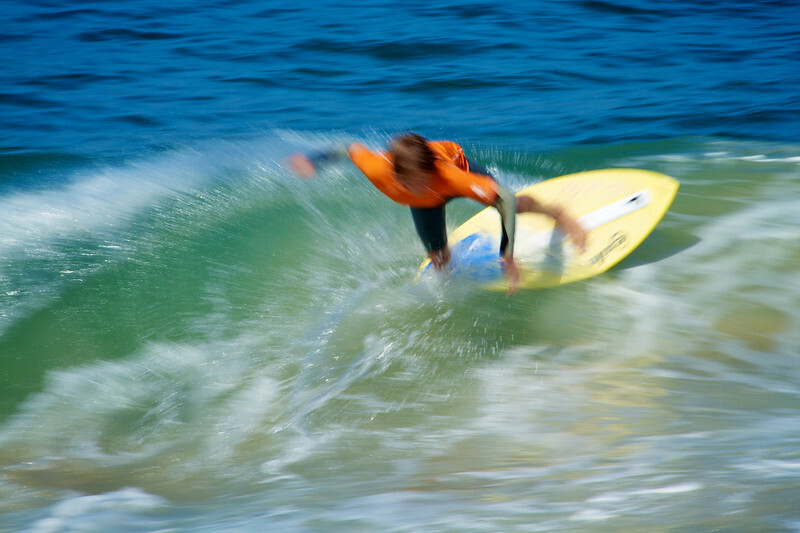 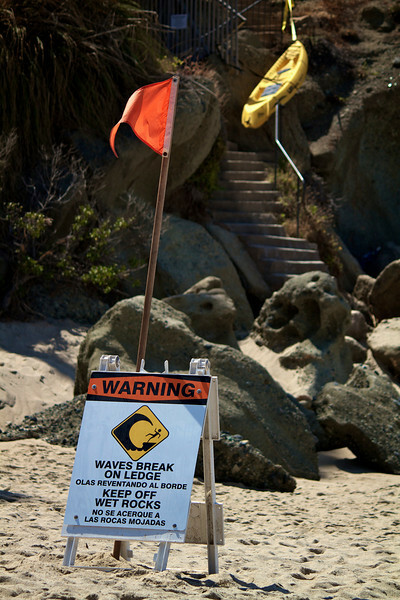 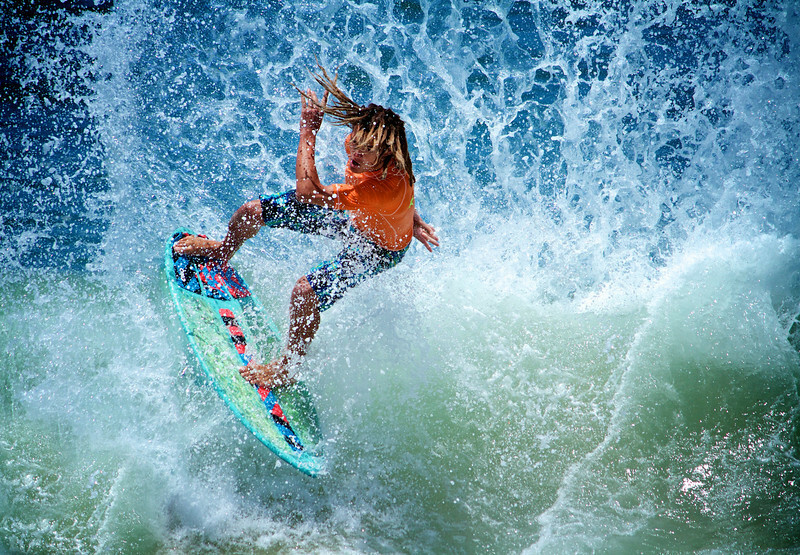 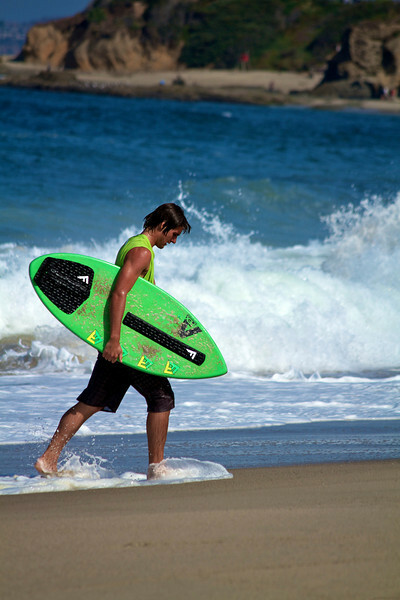 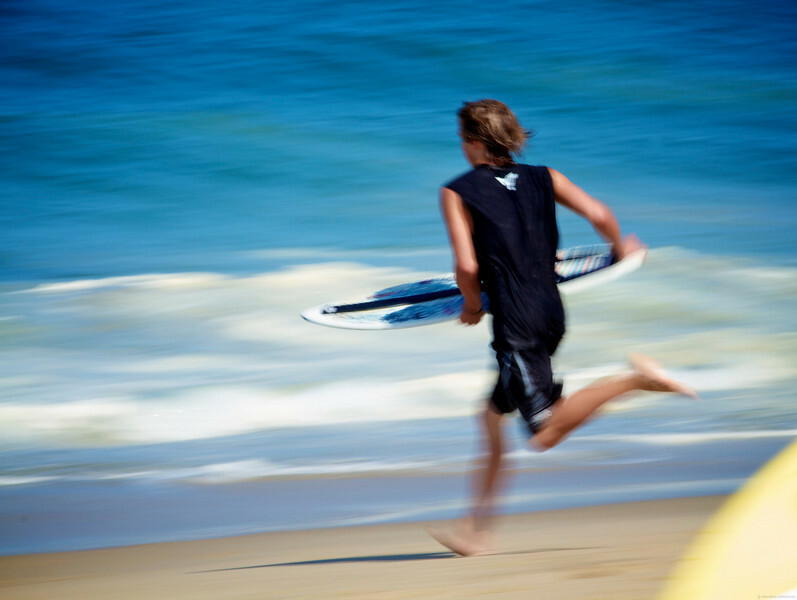 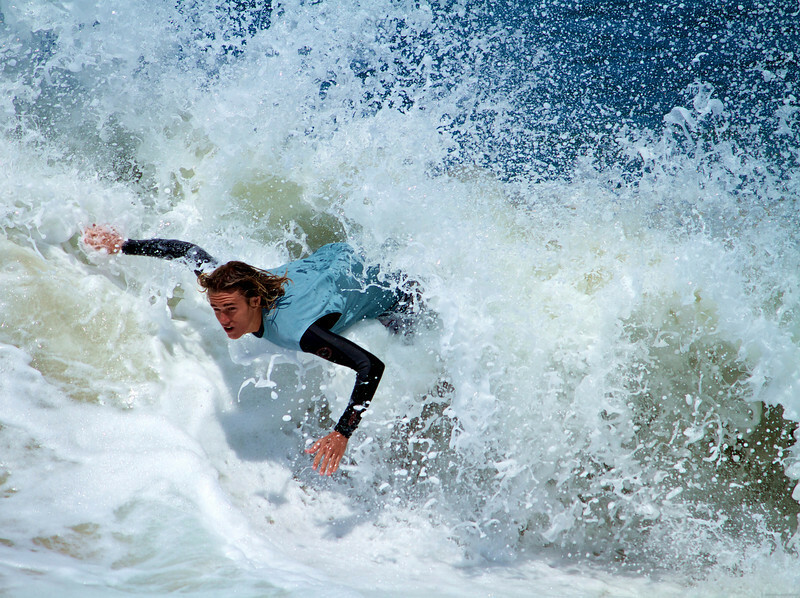 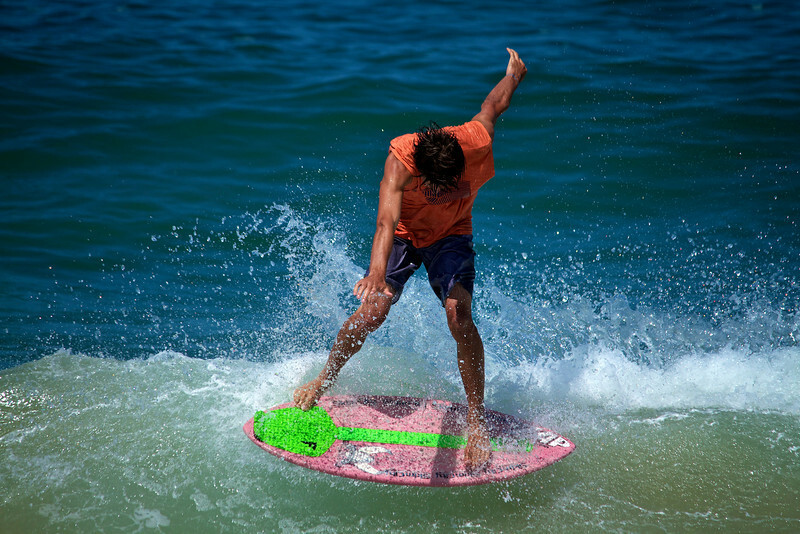 Laguna Beach is home to some of the best waves in the world for skimboarding. 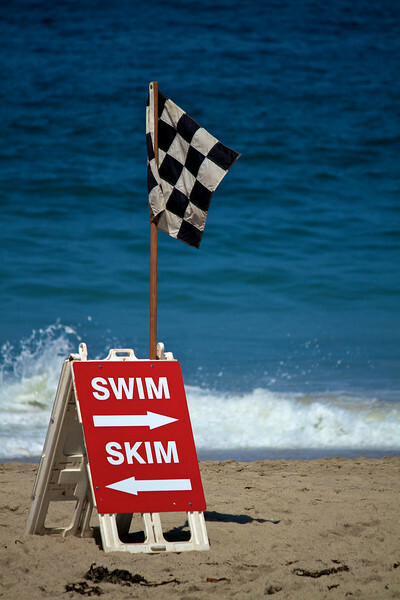 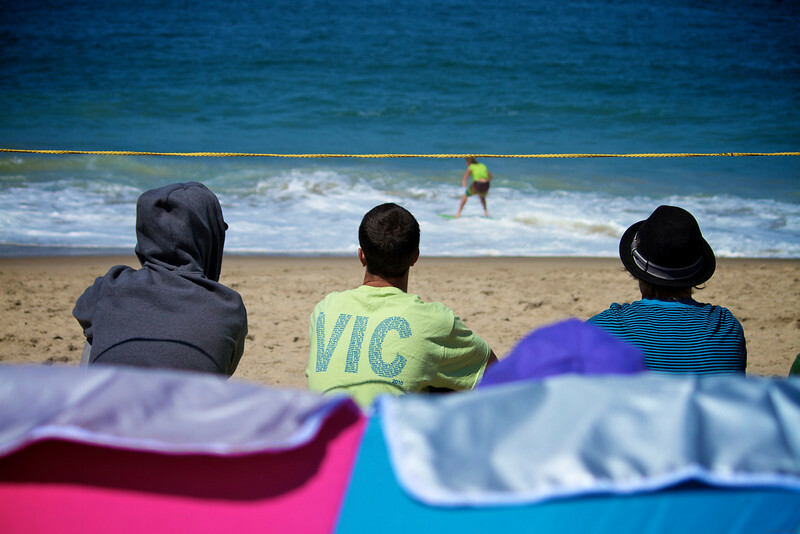 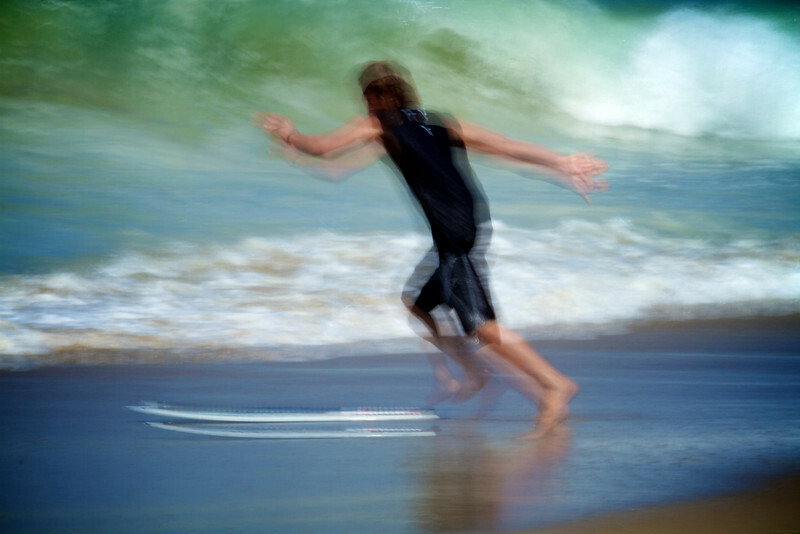 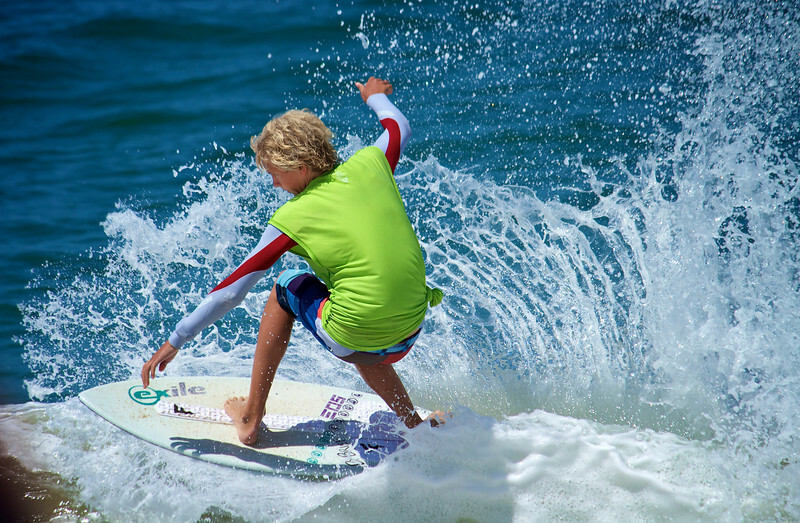 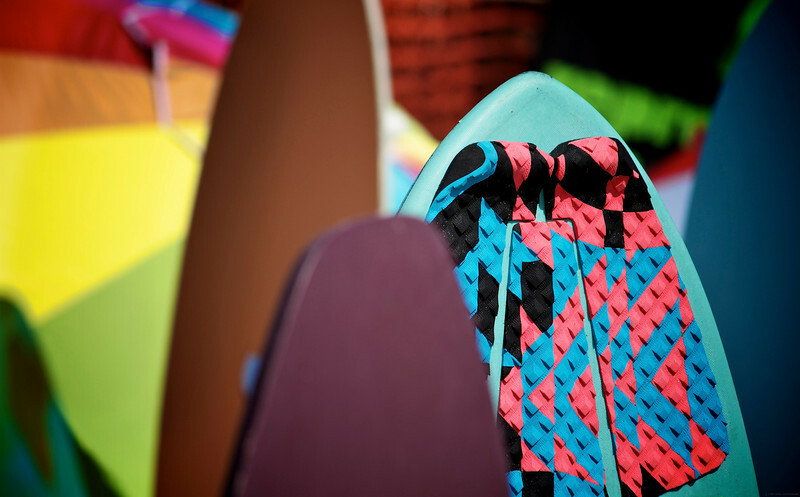 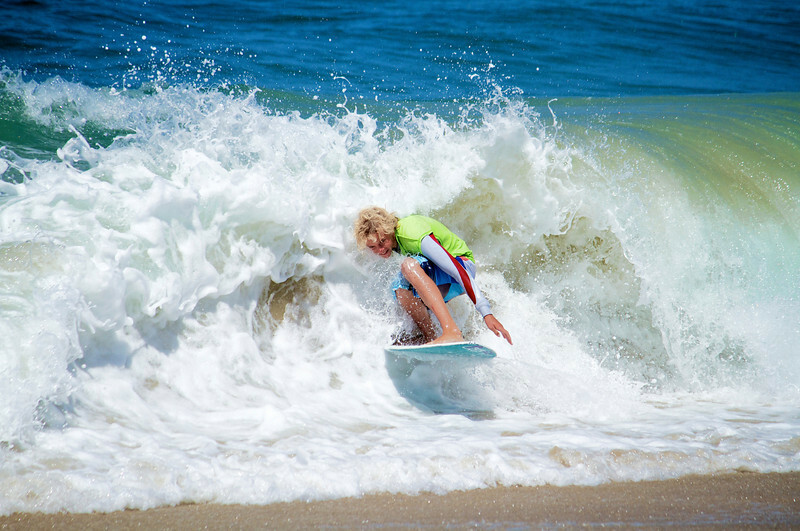 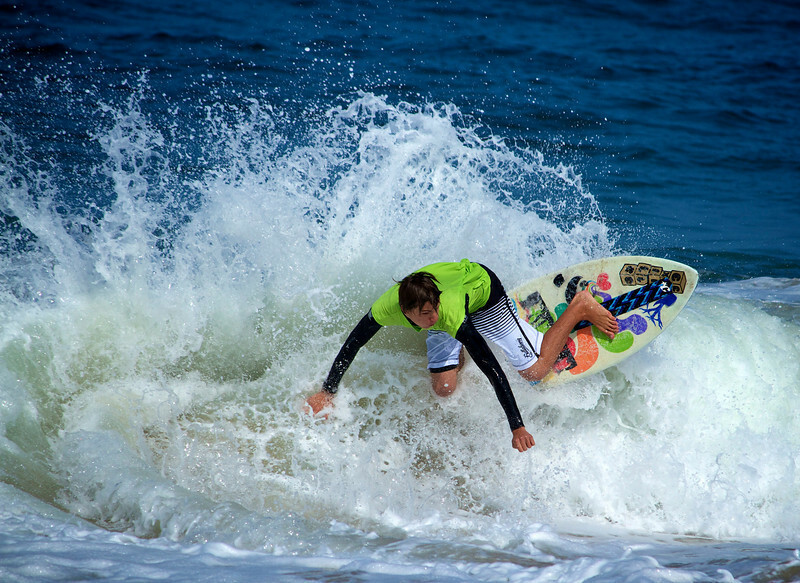 On June 19th & 20th Aliso Beach in Laguna was host to the 34th annual World Championship of Skimboarding.This was the first time that a professional womens' division was included in the competition. 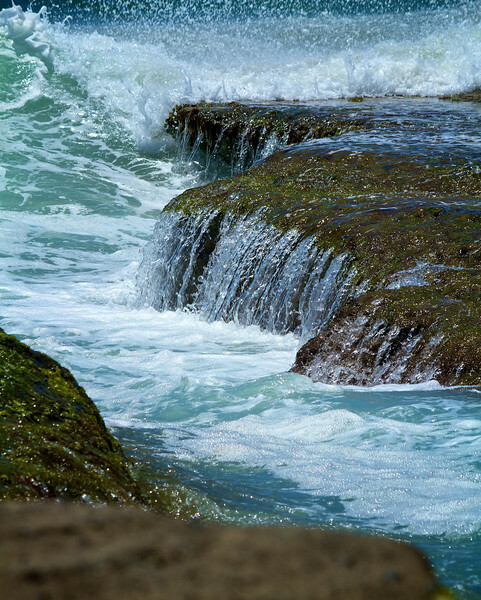 Honorable Mention (Purple Ribbon) at the 14th Annual Orange Open art exhibit 2010.